Leeds United took another massive step in their quest for a return to the English top-flight when they beat Sheffield Wednesday at the weekend, a result that leaves Marcelo Bielsa’s side three points clear of third place Sheffield United, with only four matches of the season remaining. 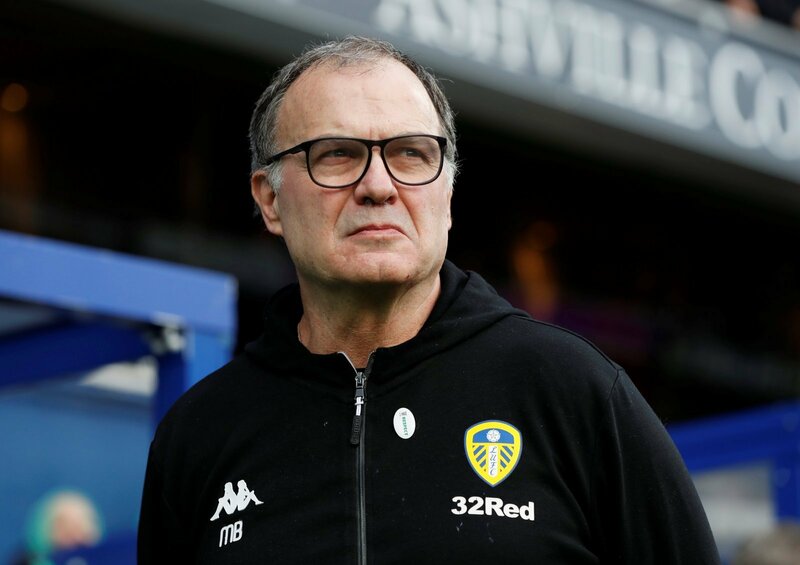 Leeds fans have double the reasons to feel good this morning, following confirmation from Bielsa’s brother Rafael that Leeds have an option to keep the 63-year-old Argentine, regardless of whether the Whites are promoted or not, as reported on TEAMtalk. So with Bielsa potentially set to stay-put at Elland Road regardless of where Leeds are playing next season, is that good news for Leeds fans? “Leeds fans will breathe a sigh of relief. “Bielsa has been an utter revelation at the helm of Elland Road this season, and it’d be a travesty to lose him next season. “He’s created the perfect foundations for the Yorkshire club to push on and get back to the Premier League, and losing him would have spoilt all the hard work that has been put in. “It’s fantastic news for Leeds. “If Leeds don’t go up to the Premier League this season, then to have Bielsa still as manager in the Championship next season would be a massive statement of intent by Leeds. “This will be a huge relief. “There will have been real concern that Bielsa could depart in the summer if Leeds weren’t to be promoted.